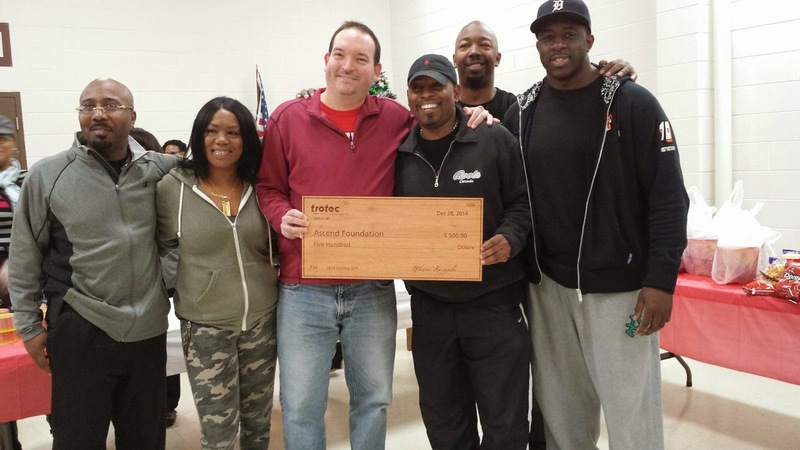 Here at Trotec we believe in giving back to the community is a great way to kick off the holiday season. Every year we pick a charity that we believe makes a big difference within our community. This year we choose Caps 'N Coats Kids Holiday Program and The Ascend Foundation. Two amazing charities dedicated to helping better the lives of area families and youth. Caps N Coats is a charity established through the Capuchin Soup Kitchen which provides winter apparel for children ages 11 and under. What's so wonderful about this program is that it not only gives coats to children, but also provides families the opportunity to share a meal by offering holiday themed food baskets. Earlier in December Trotec employees headed out to the stores to purchase boys and girls coats in a variety of sizes. 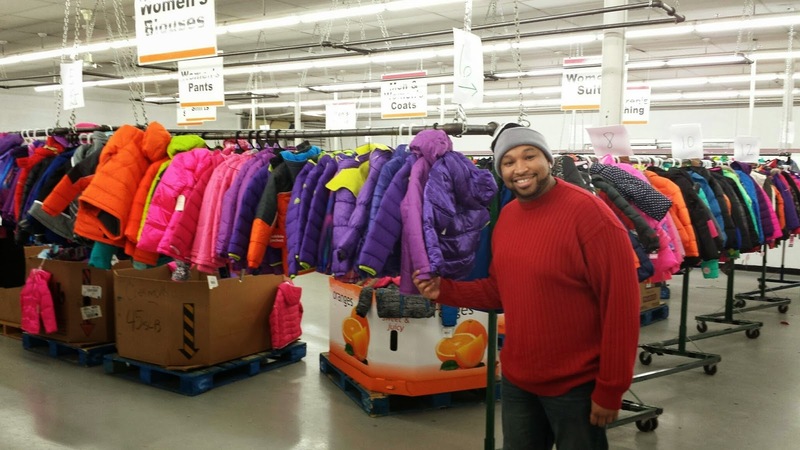 In addition to the generous donations from our employees, Trotec matched every coat purchased! Once all the coats were collected a group of employees headed down to help distribute the coats. Each child aided by a volunteer picked out their new coat, hat, mittens, and scarves. It was truly a rewarding experience to help this very deserving families head home in their new warm winter coats. its number of youth outreach movements continually supported by the public. To help the foundation continue to break barriers in the community and better the lives of our youth Trotec made a financial contribution to the organization and employees donated time during a holiday meal dirve. To join Trotec in supporting these amazing charities please visit their websites. The Tax Advisor Helpful tips and useful guidance to help you manage those ever increasing tax charges. Helping you pay less tax and avoid unecessary fines. Tax planning tips, tax return status.